IELTS for UKIV is a United Kingdom government-approved secure English language test. It means that now IELTS can be used to prove your English language proficiency to support your UK visa and immigration (UKVI) application. For some categories of visa application, you need to submit an English language qualification that have been included on the UK Home official site of secured English language test. 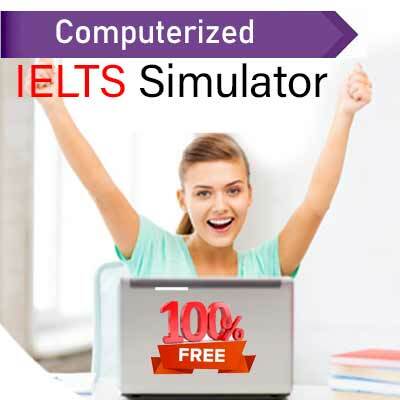 Following are the IELTS test that have been included in the SELT list and have been approved for UK visas and immigration purpose. 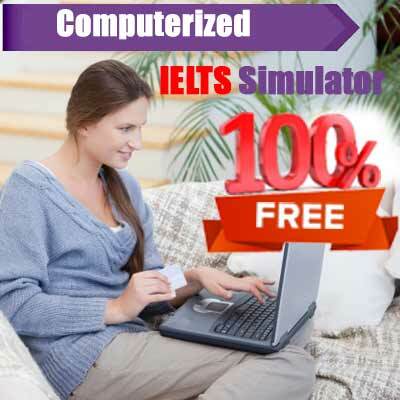 This test is for those who wish to undertake a graduate or undergraduate program or for those seeking some professional registration in the United Kingdom. This is the test for those who wish to migrate to the United Kingdom. It is also given by those who want to study or train themselves below the degree level. 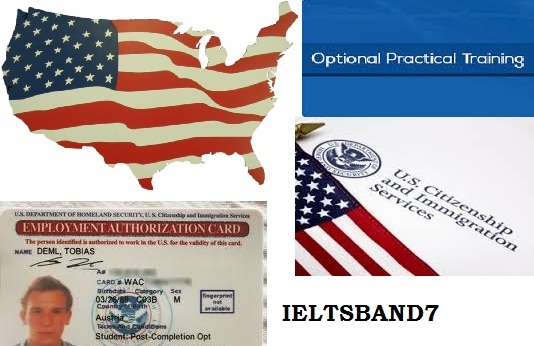 The test is given by those who need to include their English speaking and listening skills as part of the visas and immigration for citizenship/settlement visa. This test is given by those who are required provide their English speaking and listening skills as part of their application to United Kingdom Visas and immigration for family, spouse or partner visa. Work hard, sweat while practicing to make sure you don’t bleed on the battle. Most of us think that studying abroad will be a change for us. Sometimes we wonder after all What abroad teaches ? We will get to meet new people, learn about new culture and do this and then that. Although everybody has plans and too an extent this is exactly what happens when you study abroad. But there is more to it. The most important thing is that you start respecting people. It is when you get out of your comfort zone you realize what wonders people around the world are doing. Some are inventing new things, others are writing great, some are fantastic artist and some so nice human beings. The experience teaches you that no matter how much you have achieved, there is always going to be someone who has done something more, or may be something in a better way. It makes you more humble. Your horizons are broadened. This is one of those things that studying in abroad actually helps you in. you start looking at things from different points of view and hence help you to making better decisions. Rather being judgmental you become more of patient with people. You start understanding people. More importantly you understand that life is meant to be lived. You are not here to compete with anybody but rather make your own space. And this you don’t do by competing. Just like flowers, they never compete with the other flower, they just blossom.